Spending some time at our home on Marco Island, Florida, I found a great pinot noir. Foodies was created for culinary-minded wine lover seeking delicious, balanced wines to complement any number of inspired dishes. 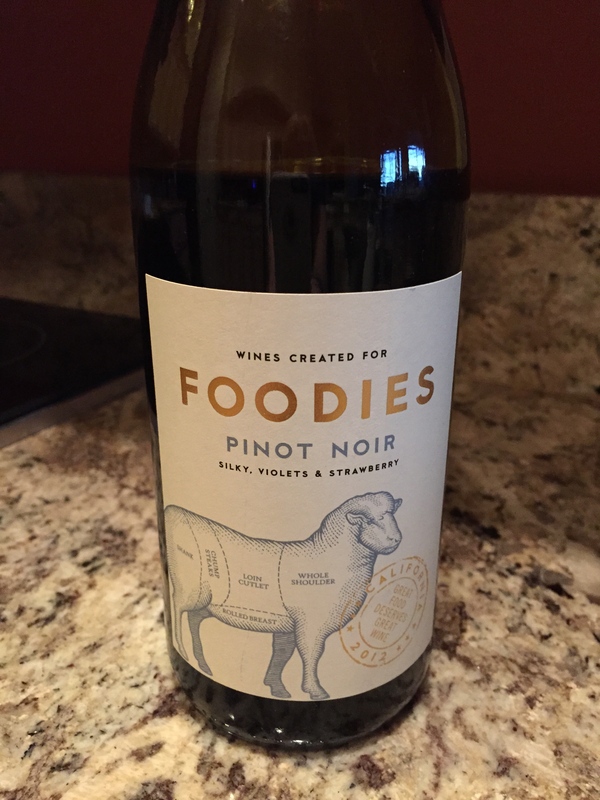 According to the label, Foodies California pinot noir is a medium-bodied wine loaded with black cherry and raspberry flavors. Best served with lamb or pork chops. I enjoyed this wine on our lanai as an evening nightcap. Hope you enjoy as much a I did.